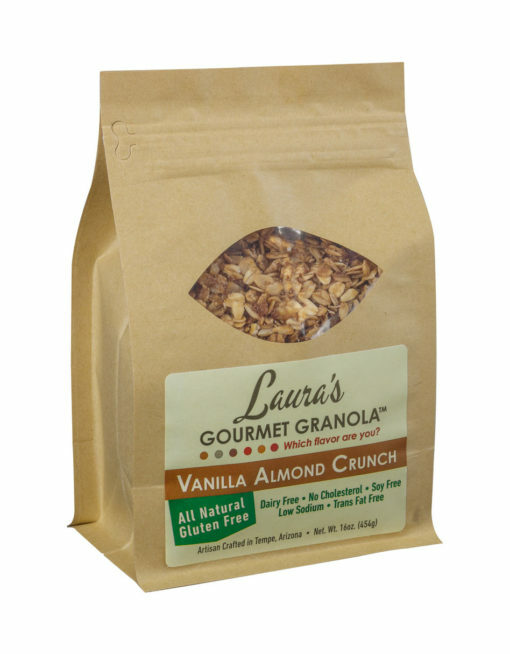 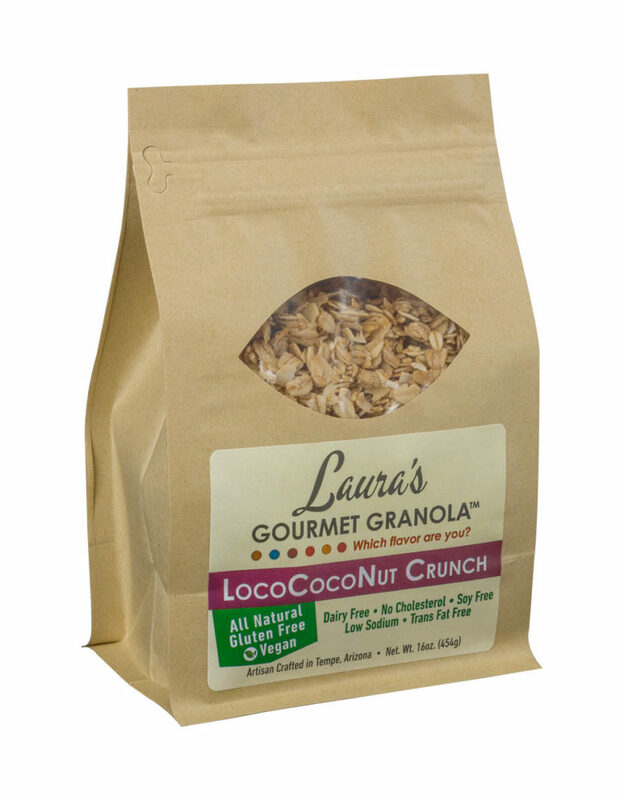 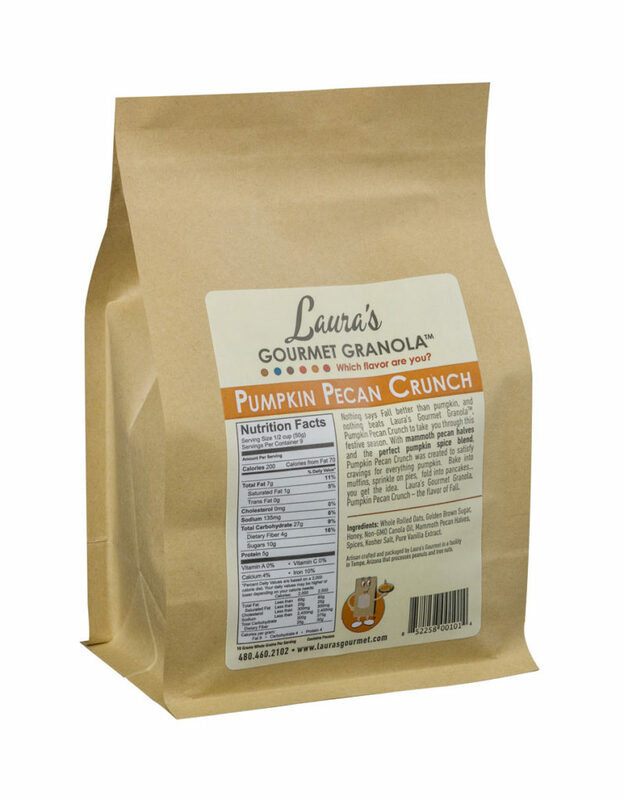 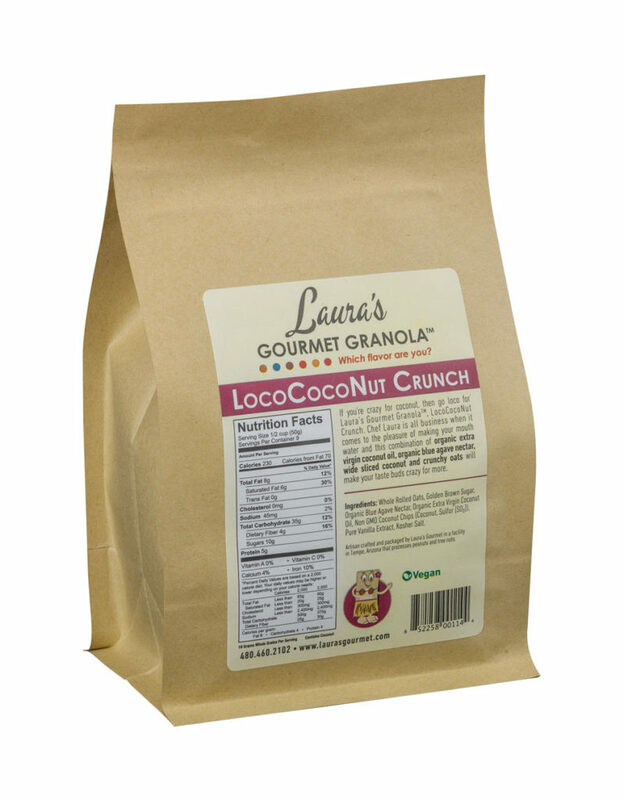 Laura’s Gourmet Granola™, Vanilla Almond Crunch. The original flavor that got chef Laura into trouble. 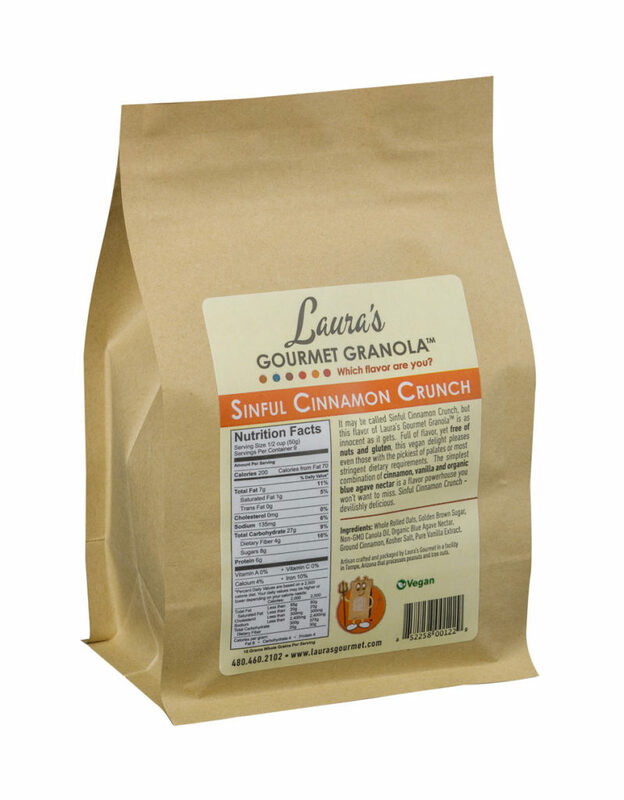 Our number one seller bar none. Or granola bar none. 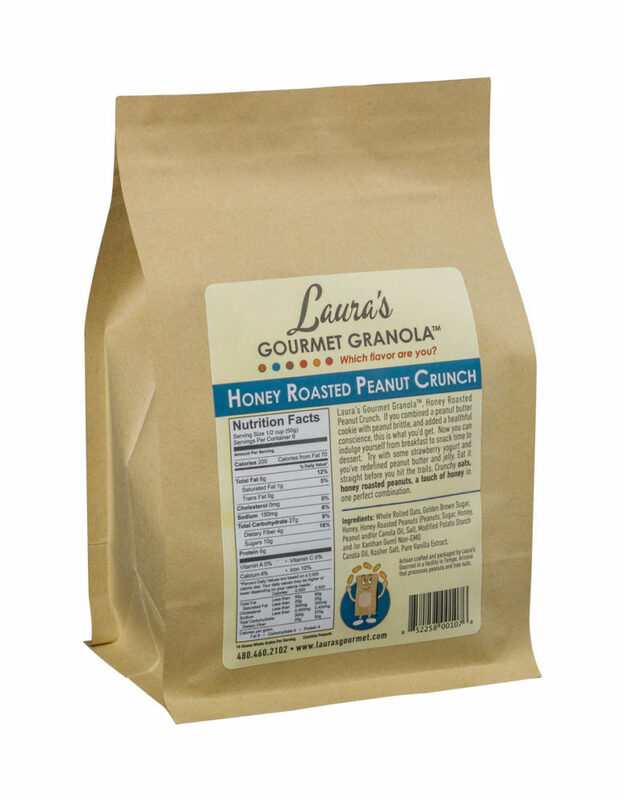 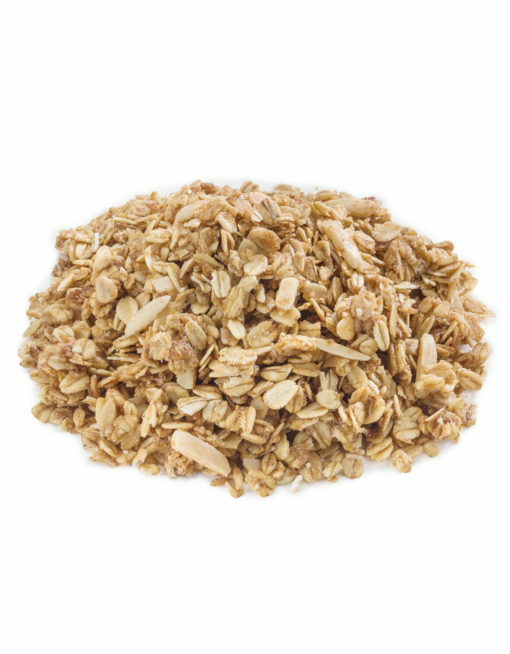 After all, this granola is so versatile you can enjoy it a multitude of ways. Granola for the person who says they don’t like granola. Granola for the person who loves granola! 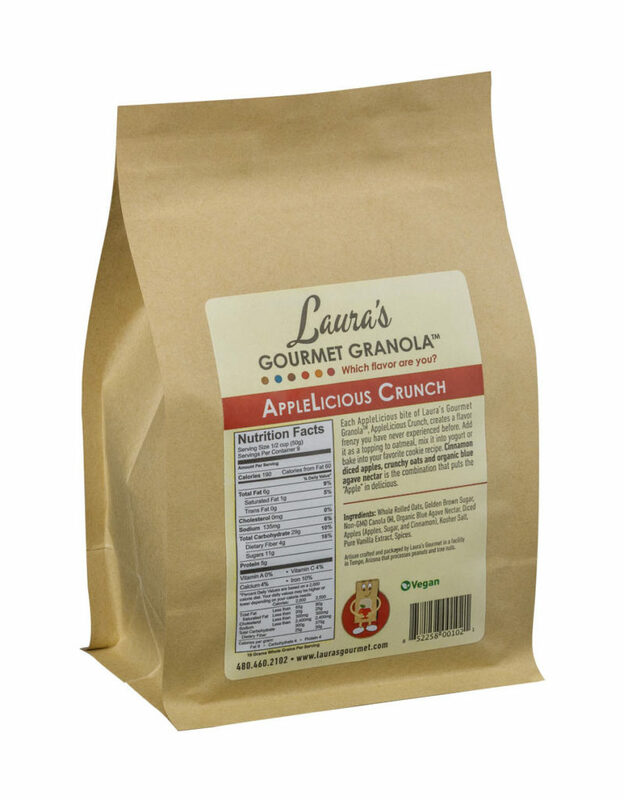 Perfect for a yogurt parfait, sprinkled on a salad, blended into a smoothie or right out of the bag. 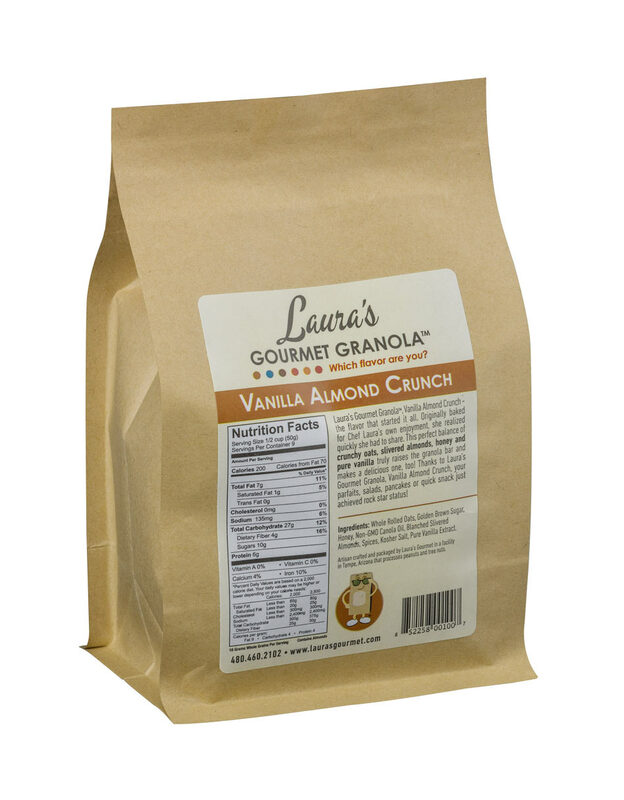 Nothing plain Jane about this Vanilla! !